ATLANTA (Feb. 8, 2010) – College Bass, the nation’s top collegiate bass fishing tournament series, announced today, that for the first time in its history, it will add a North Super Regional tournament to be held in Fort Madison, Iowa with the Mississippi River as a backdrop June 5-6. 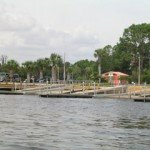 The morning launch will take place each day at daybreak at the Riverview Marina and the daily weigh-in at Riverview Park (716 Riverview Drive) at 3 p.m. CT. Two-person teams from regional schools will compete in a two-day cumulative weight format with a five-fish daily limit. 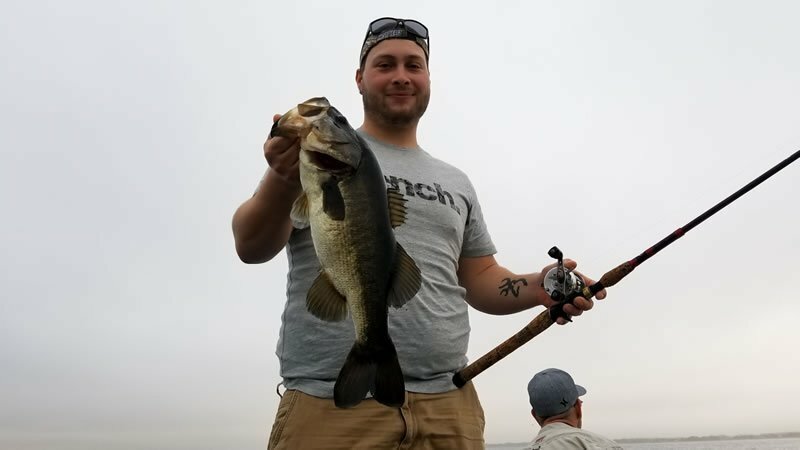 The high concentration of College Bass-sanctioned schools in the Midwest and Northern regions influenced the creation of the North Super Regional giving more schools the opportunity to contend for the coveted national collegiate bass fishing title. Collegiate bass clubs must compete in a Super Regional event in order to advance to the National Championship. As host, Fort Madison will be in the national media spotlight with the Super Regional weigh-ins streamed live on www.CollegeBass.com, and special features from the regional competitions highlighted on ESPNU during the College Bass National Championship shows. College Bass anglers will contend for the North Super Regional bragging rights on the Mississippi River, the largest river system in the U.S. 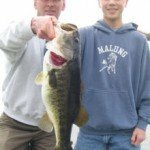 The Fort Madison stretch of the Mississippi River is known for its distinct characteristic of being one of the few areas of the river that runs both east and west contributing to its popularity among both competitive and leisure fishing. Going into its sixth year, the College Bass National Championship is considered by many to be the calendar’s premier collegiate fishing event. Last year’s North Carolina State anglers Will White and Chris Wood tipped the scales to claim the 2009 College Bass National Championship crown on the Arkansas River in North Little Rock. 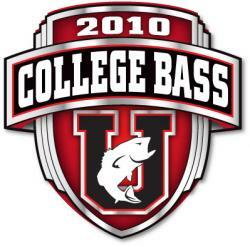 More than 220 schools from more than 30 states and Canada participate in hundreds of College Bass sanctioned events each season. Collegiate anglers can register to compete in the Super Regionals by contacting Hank Weldon at [email protected] or 770-955-1300. For more information, please visit www.CollegeBass.com. Alabama River in Montgomery, Ala.
Sponsors of the 2010 College Bass Tour include Mercury Marine, Triton Boats, Plano Molding Company, Strike King, Ardent Reels, Carrot Stix, Vicious Fishing, Gemini Sport Marketing and Motorguide.